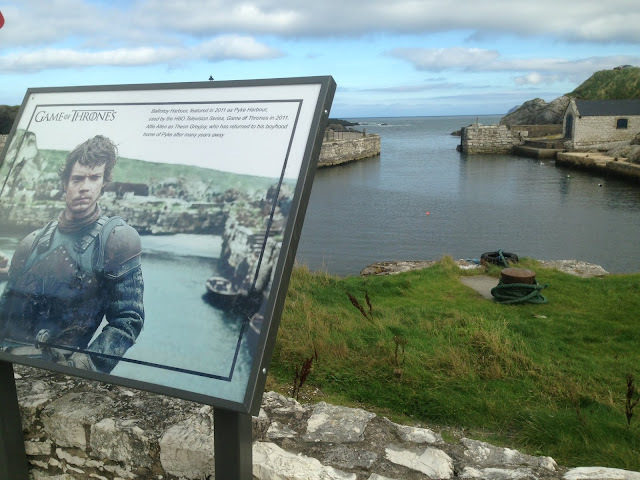 You’ve seen them in the movies...now you can see them up close and in person. 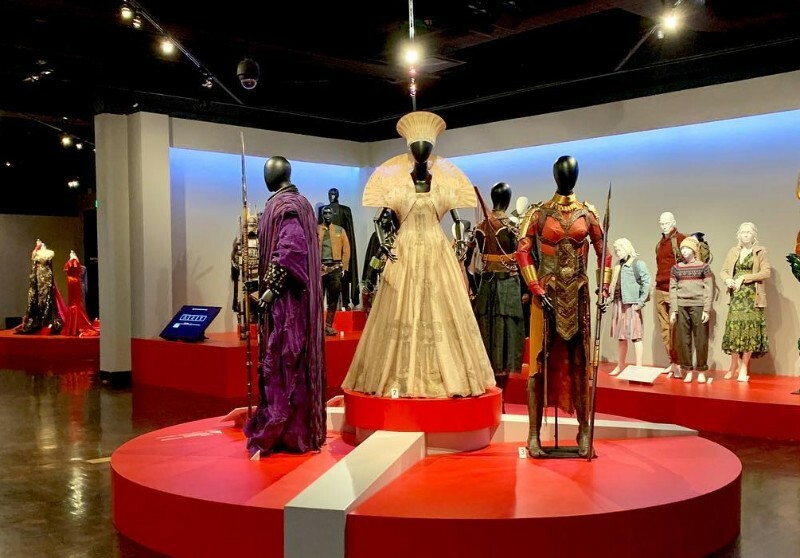 The costumes from the 2018 Oscar-Nominated films are on display...only in Los Angeles. 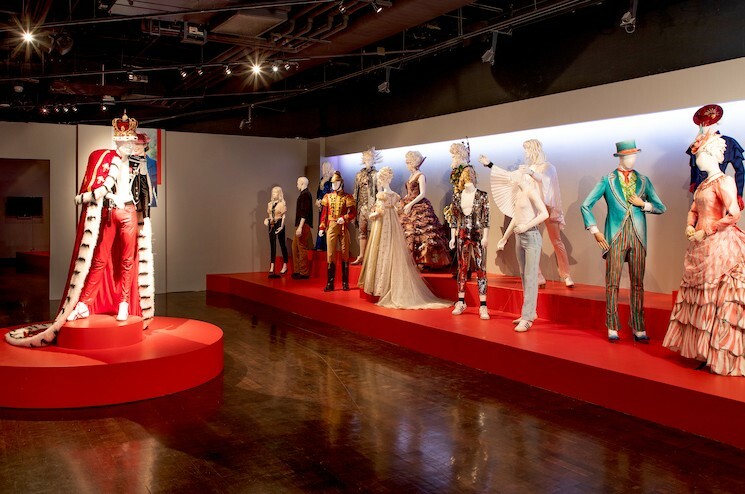 One of the best things about being in Hollywood during award season is access to so many incredible Oscar events, and FIDM Museum’s annual costume design exhibition has become a tradition for LA locals and movie lovers alike. 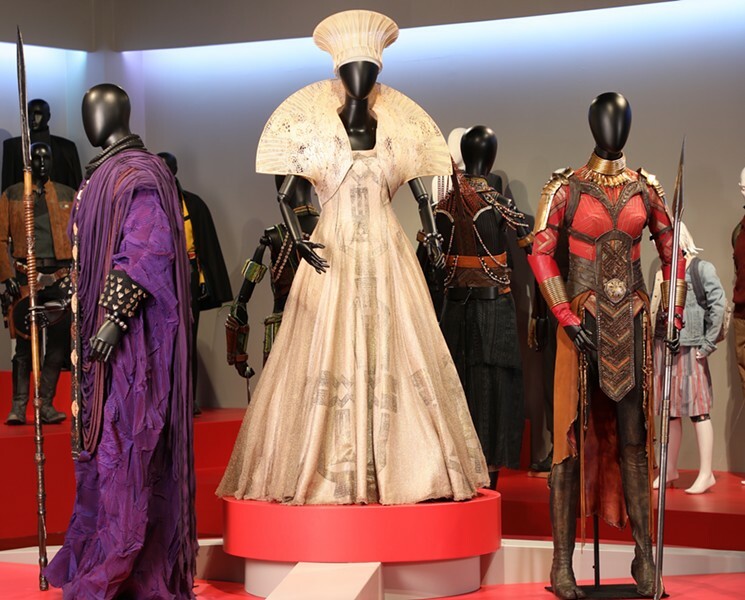 Every year, The Fashion Institute of Design & Merchandising Museum presents the annual Art of Motion Picture Costume Design exhibition, celebrating the creativity of costume designers for film...and this year the tradition continues. 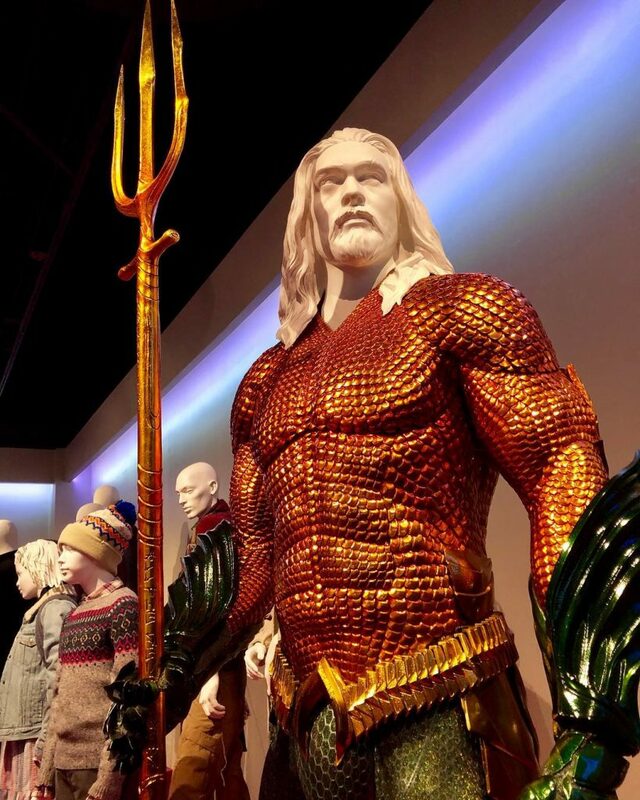 Academy Award nominees for costume design are on display to the public. Here you can actually view all the couture that represent Outstanding Achievement In Costume Design. 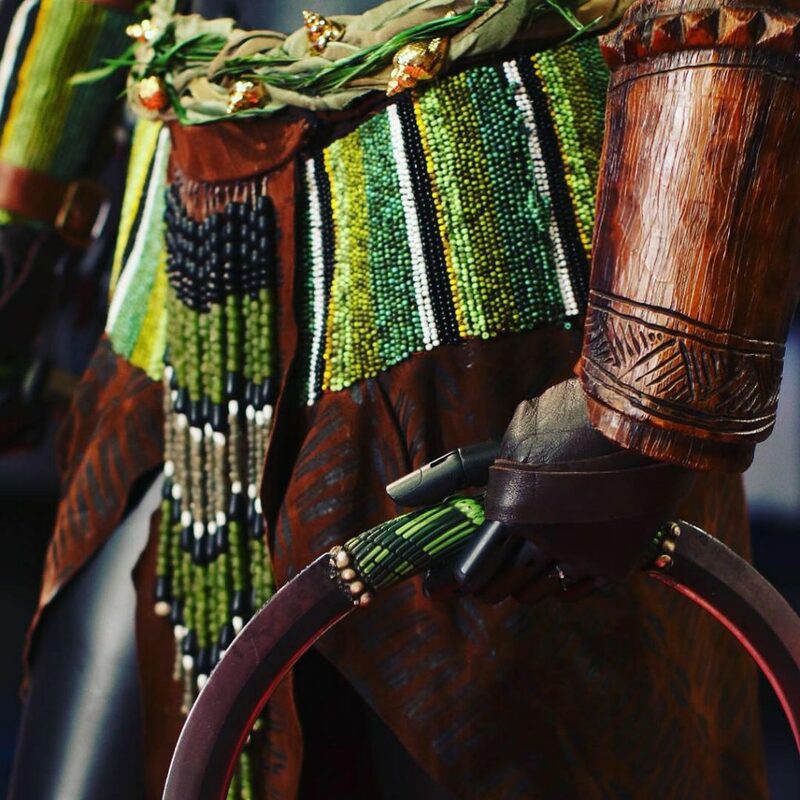 Out of the 25 ensembles on display, five films have been nominated for this year’s Best Costume Design including Mary Popping Returns, The Ballad of Buster Scruggs, and Black Panther. 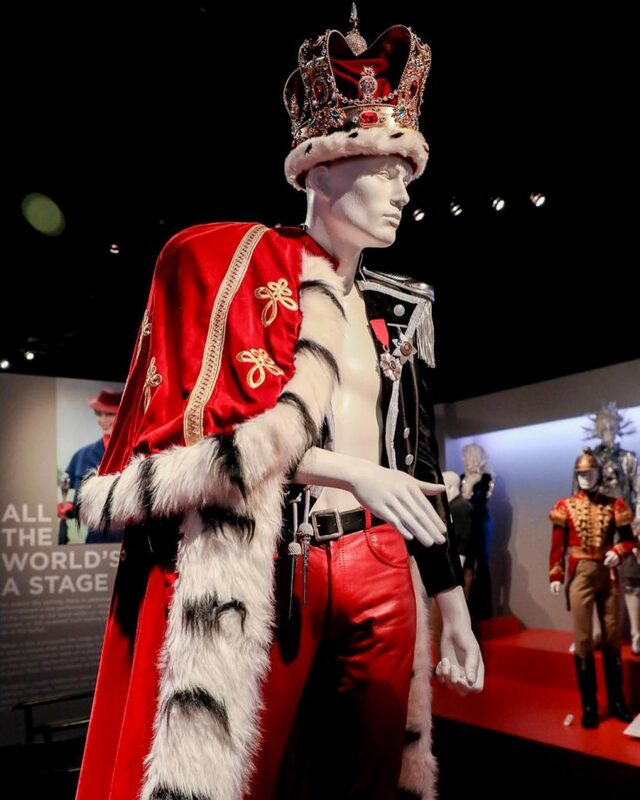 And the best part...the exhibit is free to the public so there is NO excuse NOT to check it out. 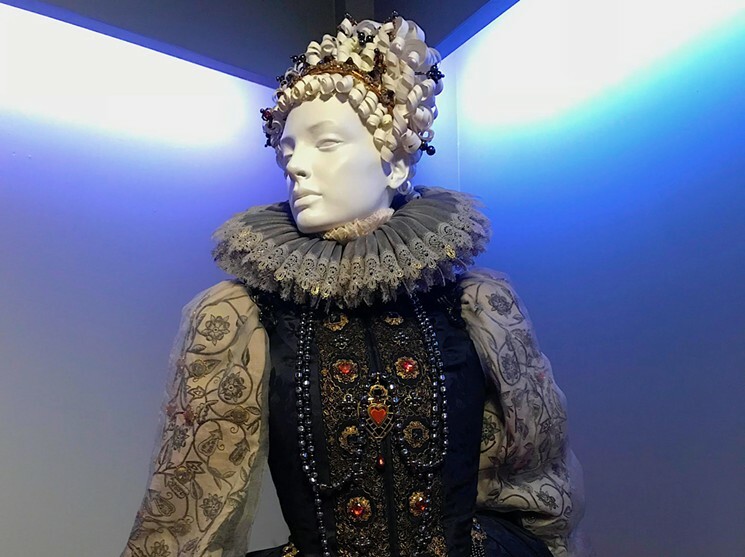 If you want to see all the costumes nominated for the 91st Academy Award Ceremony, the exhibition is open Tuesday, February 5 - Friday, April 12, 2019; visitors’ hours are Tuesday through Saturday, 10:00 a.m. – 5:00 p.m.
Because here in Hollywood we just don't see the movies...we live em and ❤️ em. 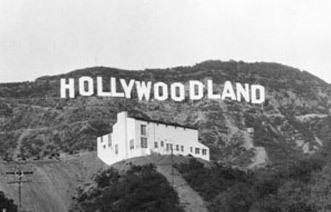 See you at FIDM.